The Islay representative in the 'Classic Malts' series is a deep dry and exceptionally peaty bruiser. 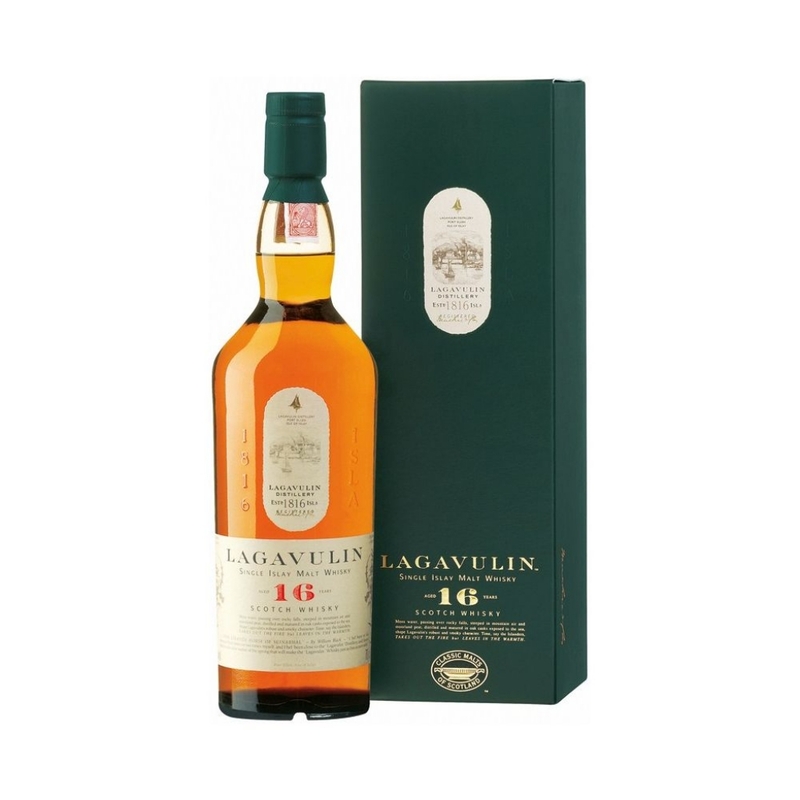 Probably the most pungent of all Islay malts Lagavulin is not for the faint-hearted but inspires fanatical evotion in its many followers. Notes Robust malt Unmistakable aroma - heavy and powerful with overtones of peat-smoke.